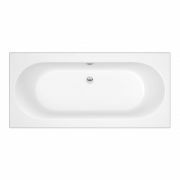 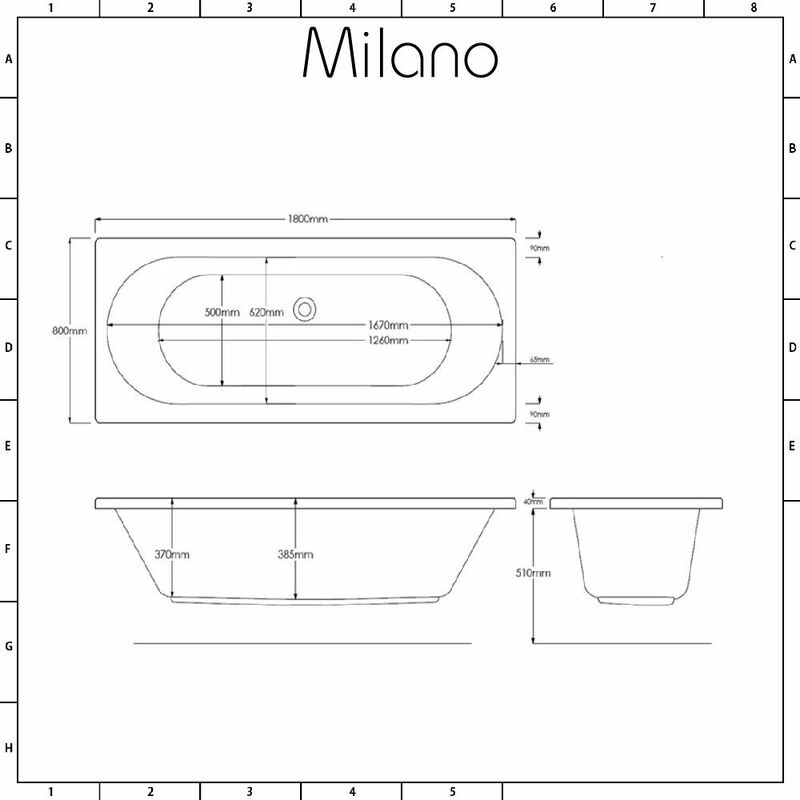 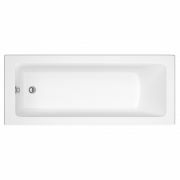 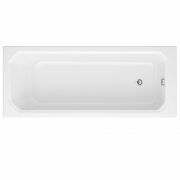 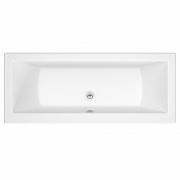 Bathe in style and comfort with the Milano Mineral 1800mm x 800mm double ended straight bath. 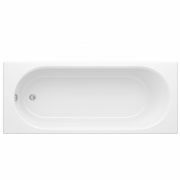 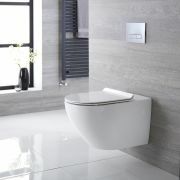 A great option for a family bathroom, this bath features a modern curved design and a spacious bathing area. 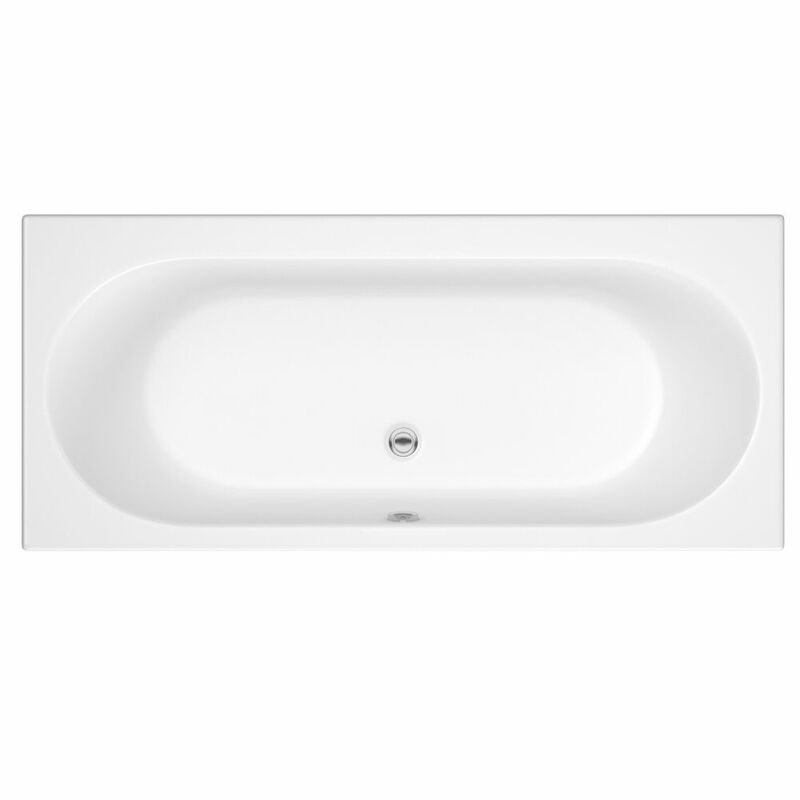 The double ended design means you can bathe at either end you wish. 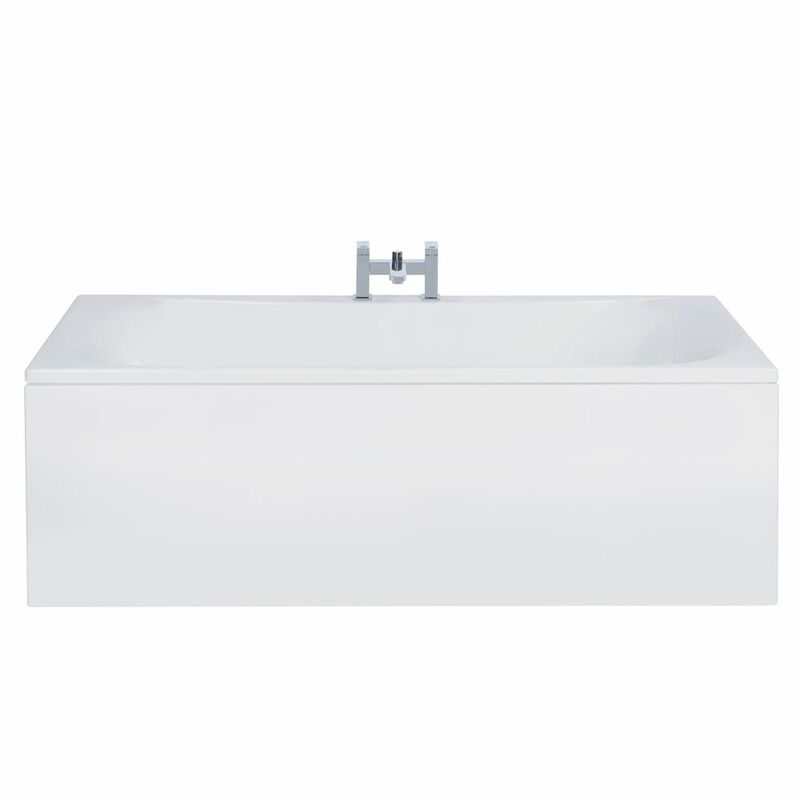 This British made bath has been crafted from premium quality Lucite acrylic and reinforced with resin and fibreglass. 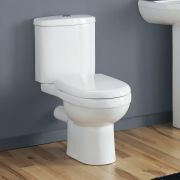 It is resistant to stains and scratches, so you can be assured it will look like new for years to come. 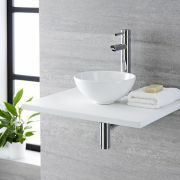 The bath also has height adjustable feet, which allows for easier levelling on uneven bathroom floors.